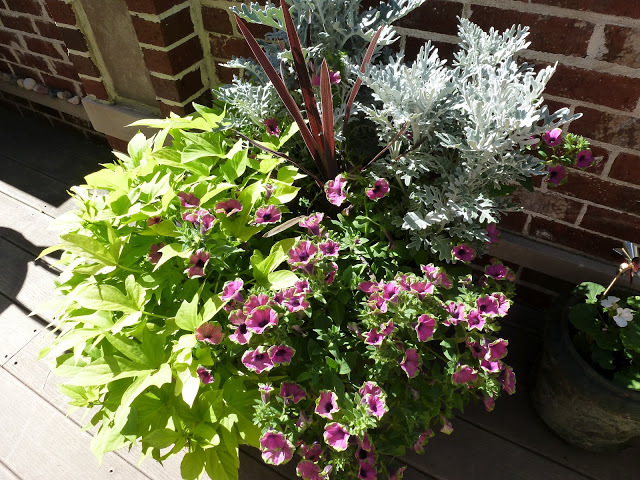 Classic plants for this that both Patti and I have used are the bright green sweet potato vine and a red-violet petunia. Both types of plants are super easy to grow. 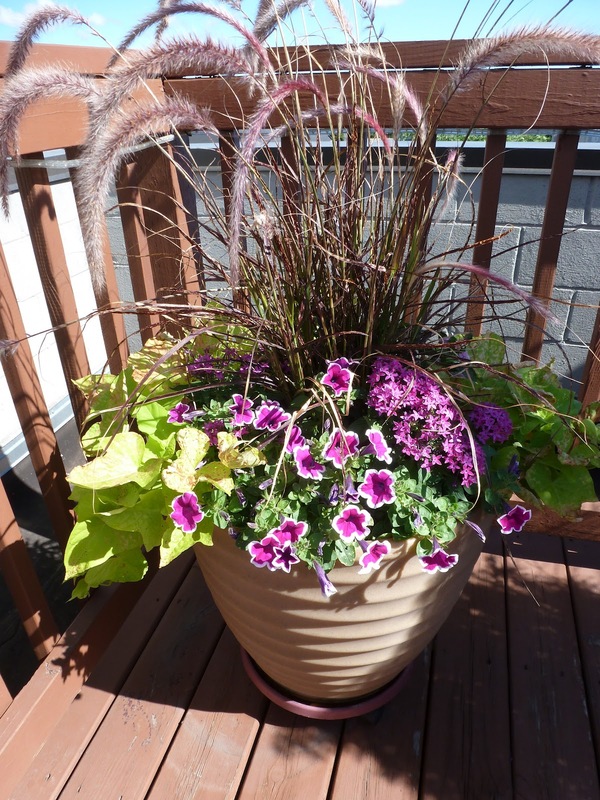 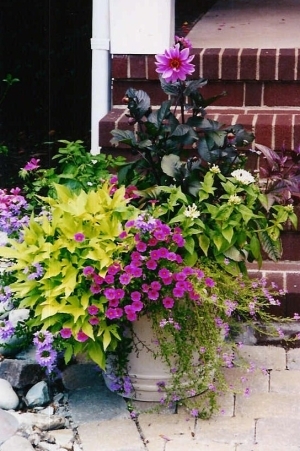 In place of the sweet potato vine you could also use a lime green coleus or one of my favorites, the licorice plant. 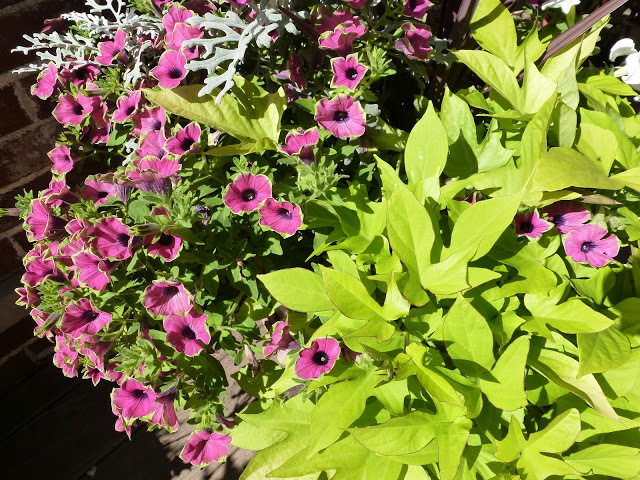 For the purple flowers you could use a calibrachoa. 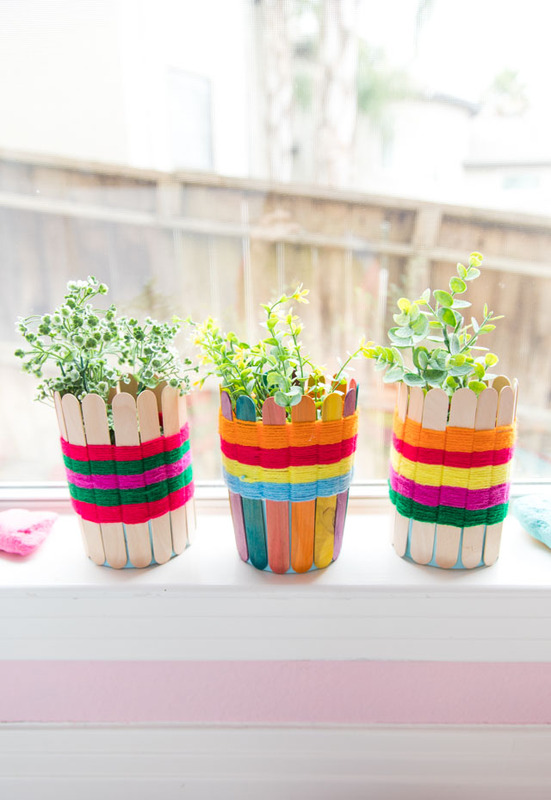 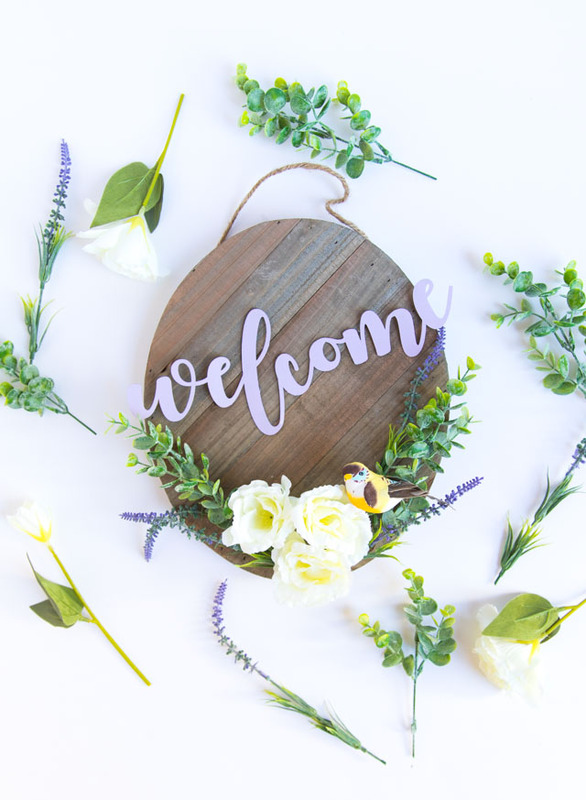 So if you don’t have any flowers in your outdoor space yet, get out and buy a couple of these inexpensive plants for a no-fail beautiful pot!